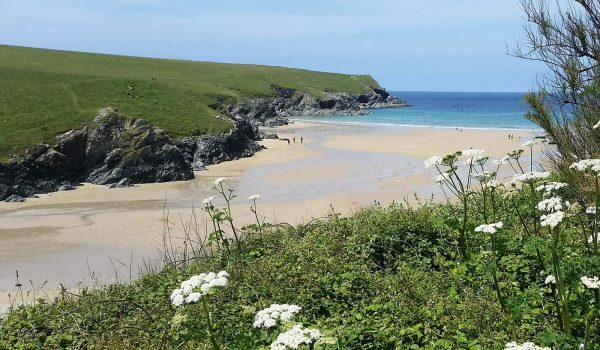 With the bad weather still not showing any sign of leaving us anytime soon, it is important that it is stressed that here in Cornwall, we are still #openforbusiness. 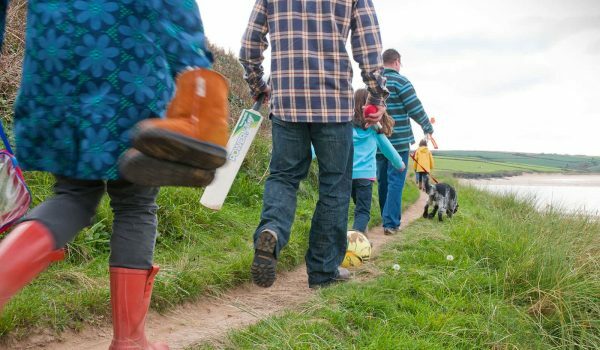 Visit Cornwall is leading the way getting the message out that despite the weather, accommodation providers and attractions will be open for half term. Just follow the travel to Cornwall advice provided by Visit Cornwall for travel advice for visitors to the county. A meeting was held last night with Deputy Prime Minister Nick Clegg at the Headland Hotel in Newquay and representatives of the Travel and Tourism sector in Cornwall were present to air concerns over the misleading press coverage stating that Cornwall is ‘cut off’ from the rest of the UK. Mr Clegg has given assurances that he and all Members of Parliament will be communicating the ‘open and accessible message’. We’d like to thank Malcolm Bell – Head of Visit Cornwall for this latest update. So with that in mind we’d like to wish all our guests a safe journey and we look forward to welcoming you here at the Porth Veor Manor Hotel, Villas and Apartments this half term! You can keep up to date with what’s happening across different social media channels such as Twitter, Facebook and Google+ using the #openforbusiness hashtag.